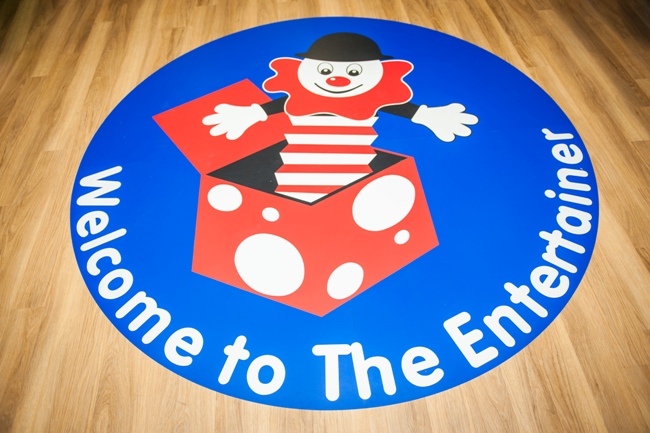 From LEGO Batman and Robin to face painters – there will be a whole host of characters, activities and giveaways at the official grand opening of The Entertainer at Frenchgate Shopping Centre. The fastest-growing, family-owned high street toy retailer in the UK is set to open its doors on September 1 where VIP LEGO characters, Batman and Robin will greet customers. The first 20 families in the queue will be able to part in the lucky dip to receive a mystery pre-loaded gift card, with the value, ranging between £5 and £100. There will also be face painters and a balloon modeller when The Entertainer opens at Frenchgate on Saturday 1 September.